The U.S. Election for President has ended with a Donald Trump victory in the Electoral College over the popular vote winner Hillary Clinton. This doesn’t mean the battle is over. Choose your party and fight against President Donald Trump or against Democratic candidate Hillary Clinton and determine the real winner. 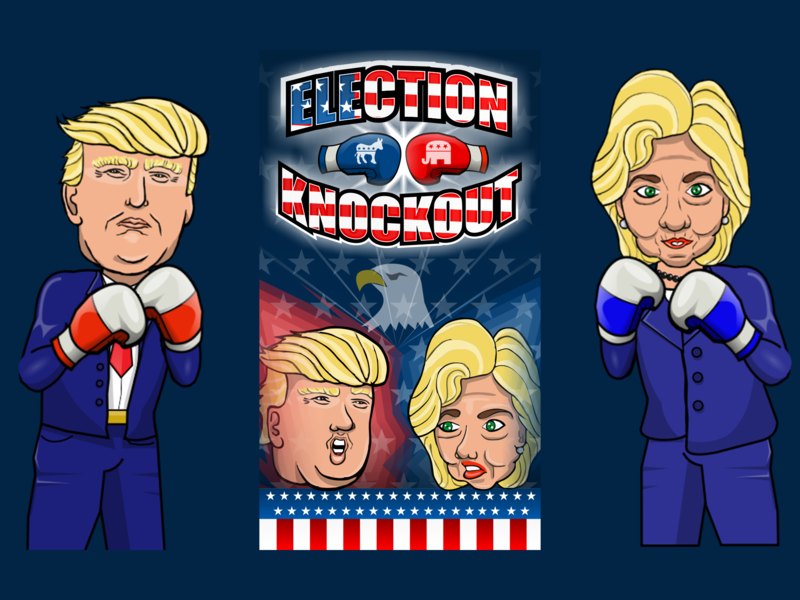 Election Knockout is a realistic boxing experience with high quality graphics, wonderful sound effects and smooth control and gameplay. What makes this boxing and fight game stand out from other killer boxing games? This is a political satire game. You get to fight against President Donald Trump and Hillary Clinton. This boxing game is really easy to learn and play. 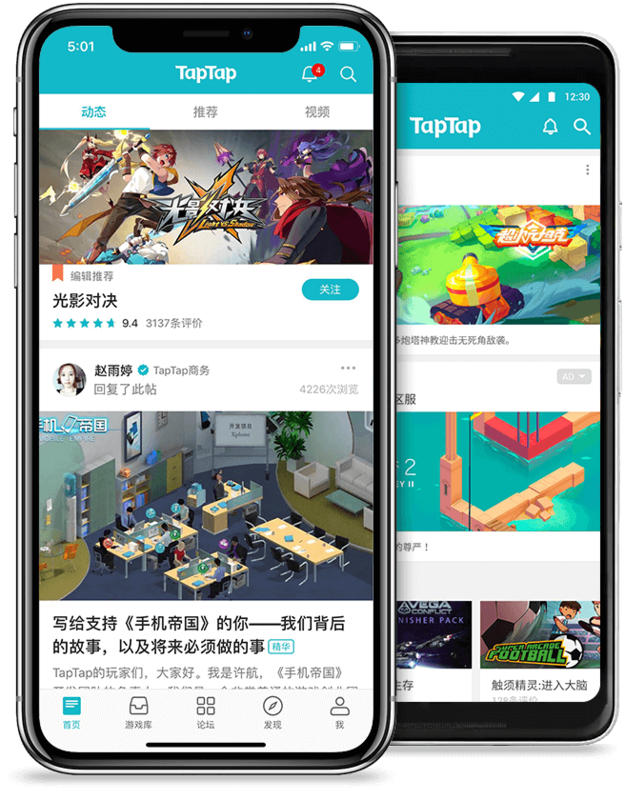 To hit the opponent, you just need to tap the left side of the screen to punch left, and the right side of the screen to punch right. 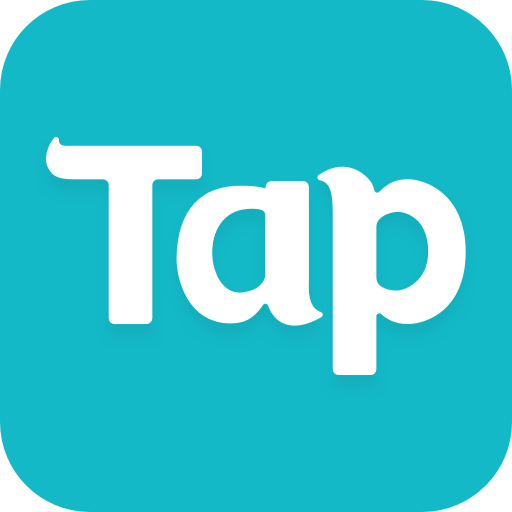 To defend and block the opponent’s punch you need to tap and hold both sides of the screen. The designs of the fighters are super cool and the atmosphere along with the realistic sound effects and surrounding sounds make you feel like being in a real packed stadium. Speaking of the sound effects, once you hit your opponent and punch them in the face, you will hear some hilarious sounds quoting their own words. Do not forget about paying attention to the cool animations, when a fighter is being hit. 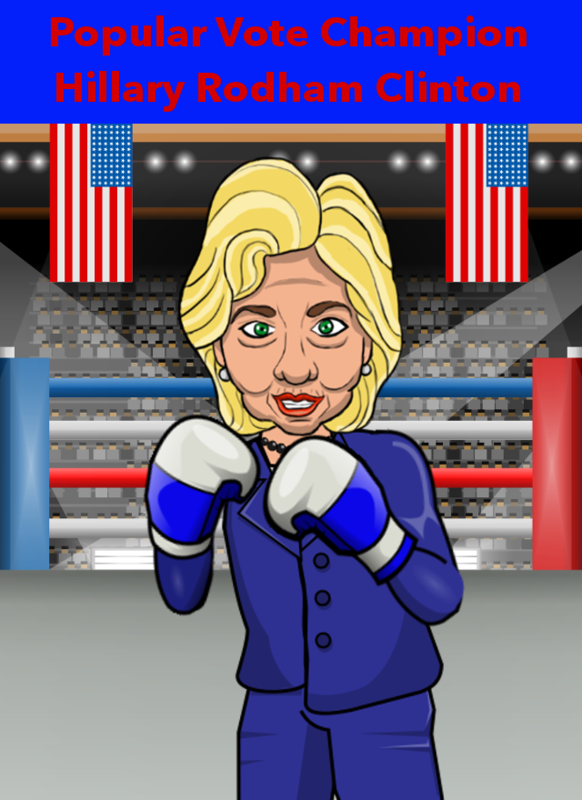 Election Knockout is completely free with no in-app-purchase items. There is no harm giving it a try, but you may get addicted to it. 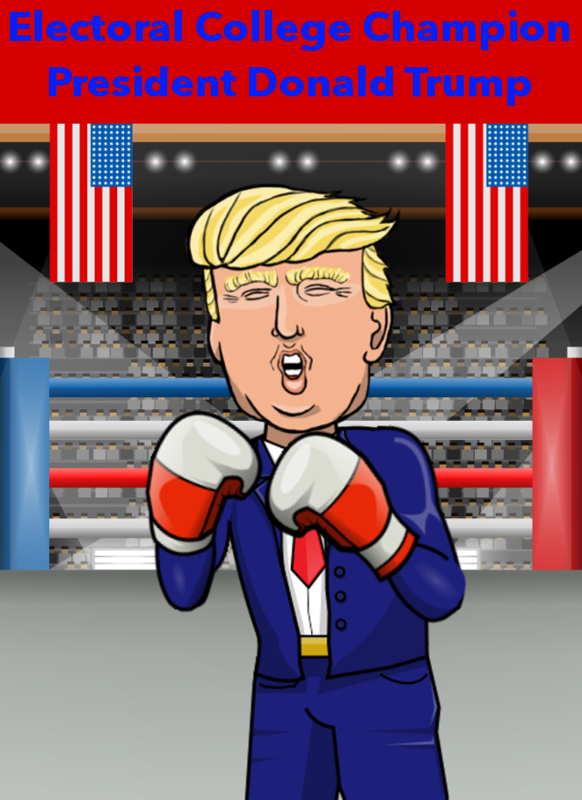 Election Knockout is an exciting boxing game with one goal: Bring hours of fun and laughter to you and your friends and family. You need to put on your gloves and make sure to knockout the well-trained opponent in different rounds. 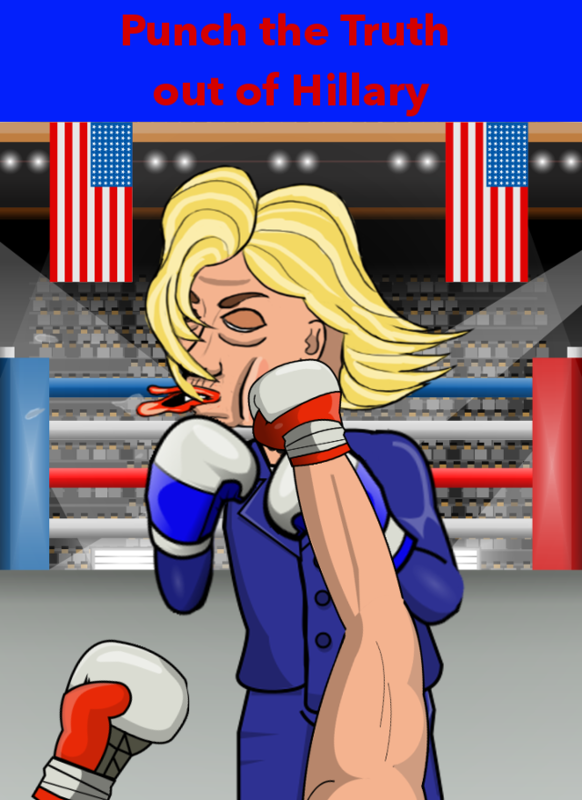 Do you think you’ve got what it takes to defeat and beat your opponents by punching them hard in the face? 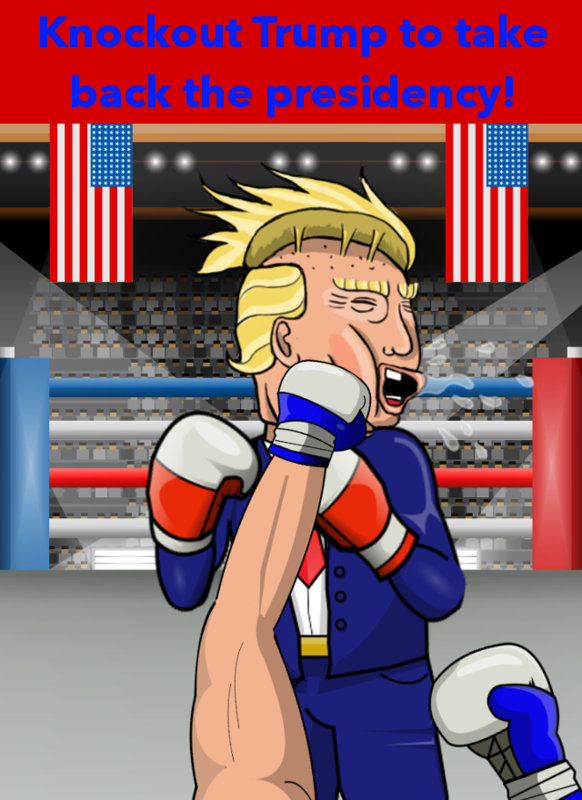 Select the party and the character you want to fight with, use your fists and arms to punch the boxer and enjoy this boxing game for FREE. 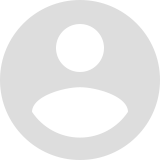 Make sure to stay in touch and let us know about any bugs, feature requests, new fighters to be added and any other suggestions. Follow us on Facebook and Twitter to be the first to know about the game’s latest updates. This game is a parody and should not be taken seriously. This game does not represent any personal views and resemblance to any real person is for parody purposes. 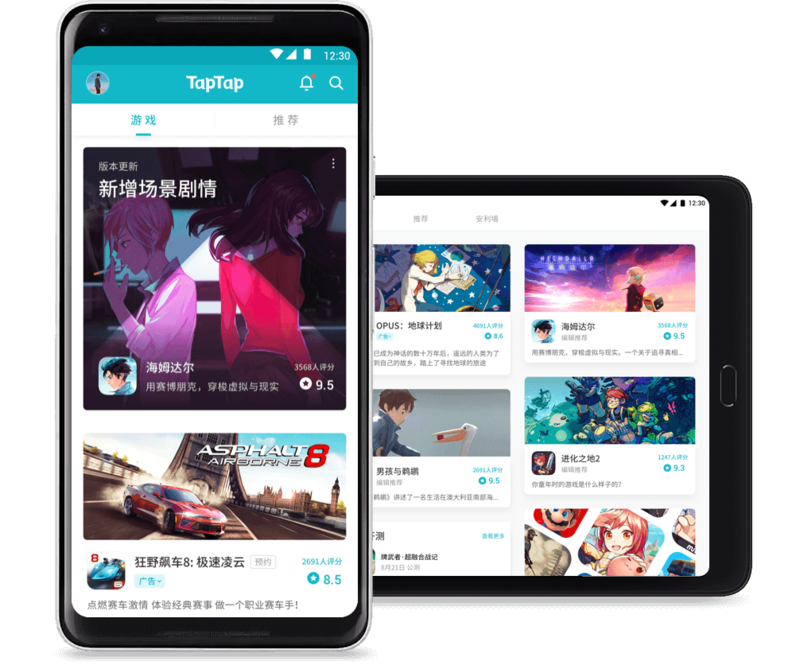 Updated security fixes and APIs.